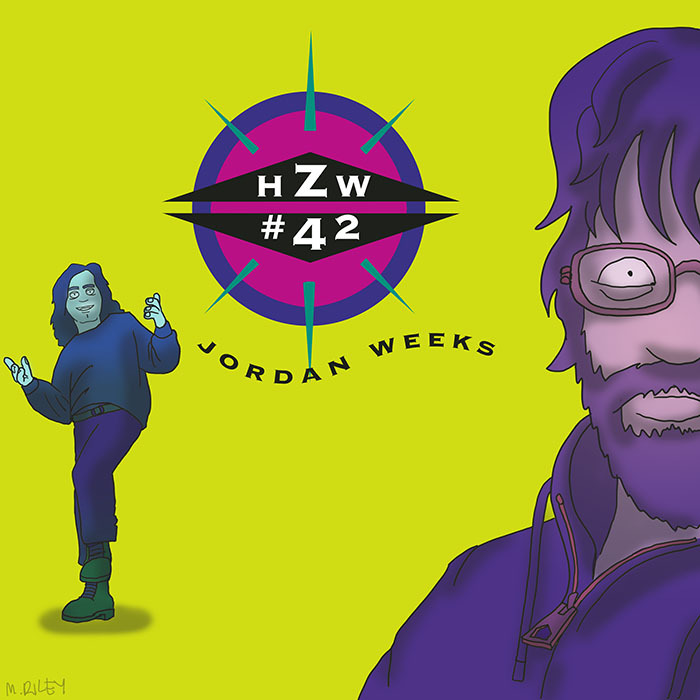 My guest this week is Jordan Weeks. Jordan is a member of the bands South Seas Sneak, Thin Sketch, OC Feef, AA Arm and Vox Robotica. He’s also been a touring drummer in Height With Friends, and he produced part of my Versus the Continental MC’s album. For years, he’s been a guiding force in my quest for music knowledge. He talks about discovering hip-hop through an episode of Sesame Street, and trying to cultivate a hip-hop scene as a fifth-grader in Bolton, MA. He breaks down the difficulty he faced in trying to connect to the Boston music scene, and the more supportive network he found upon moving to Pittsburgh. We discuss the confusion of making music in the internet age, and his uncertainty about how to grind in 2015. Mike Riley’s art this week is an homage to Das EFX’s Dead Serious. This episode is hosted by splicetoday.com. CORRECTION: The group we’re referring to at 1:10:25 is called Icona Pop, not Lacona Pop or Iona Pop. Posted on May 18, 2015 June 30, 2015 by height keech	Bookmark the permalink.